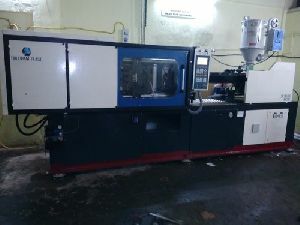 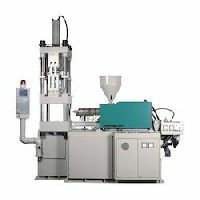 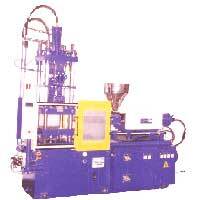 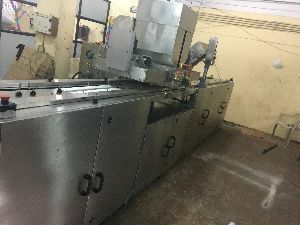 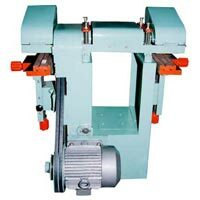 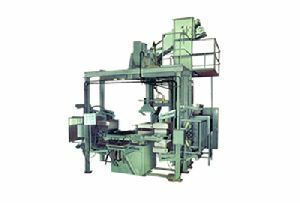 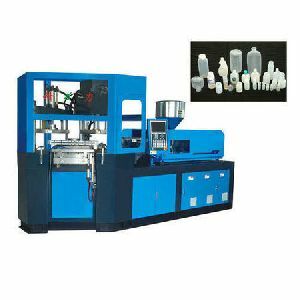 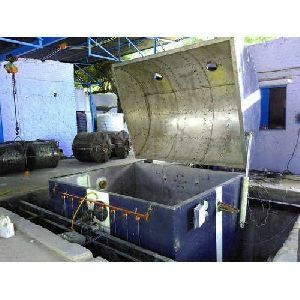 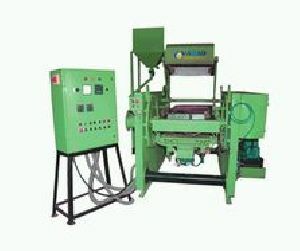 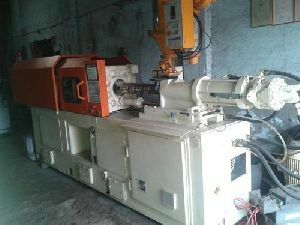 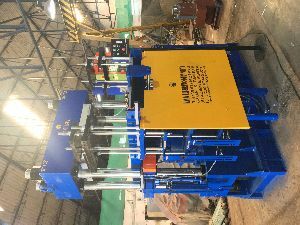 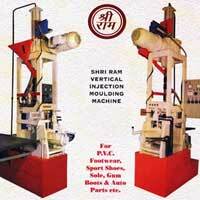 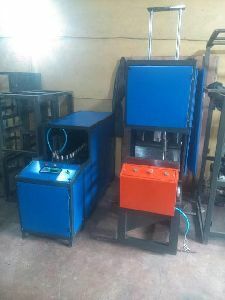 PRESMA has a wide range of machines including Rotary Machines upto 18 stations for production of Furniture and Sanitoryware, Injection Machines for specialty Wheels, Moulding Machine for Brushes and Handles, Footwear Machines and above all a specially designed Rotary Injection Moulding Machine for using Recycled Materials for producing a variety of Moulded articles including Pallets. 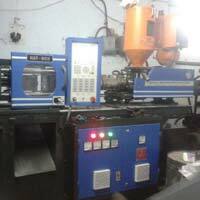 Design & Tool Room. 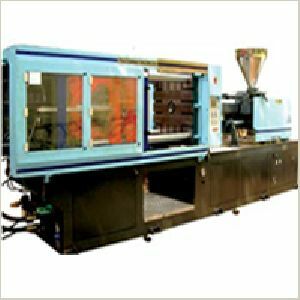 All the components for Syringes, AD Syringes, Needles, Specialty Needles, Luer Locks are moulded in-house on state of art Moulding Machines. 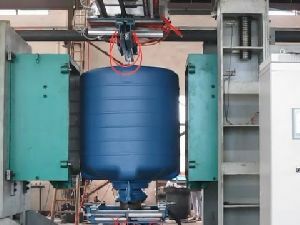 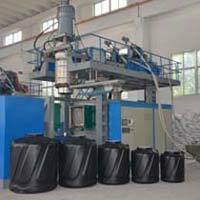 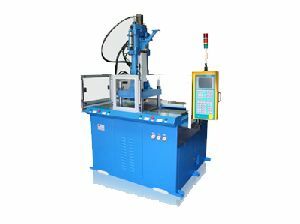 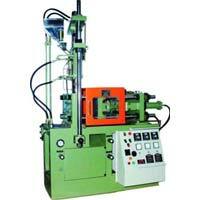 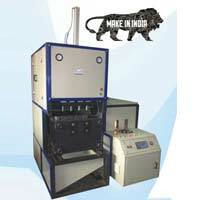 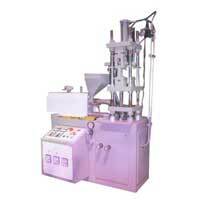 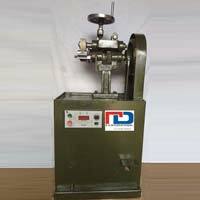 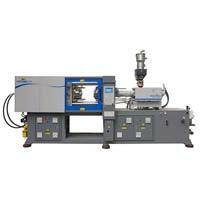 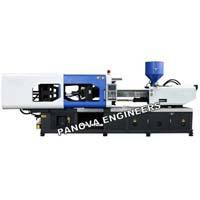 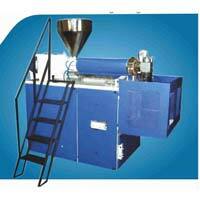 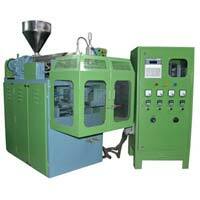 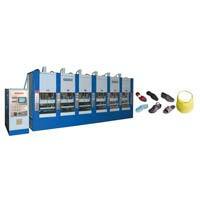 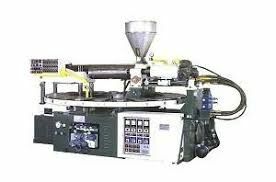 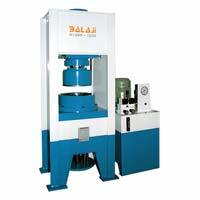 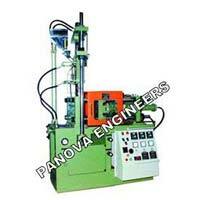 Most of the Specialty Needles involves insert moulding for which high capacity high speed machines have been installed. 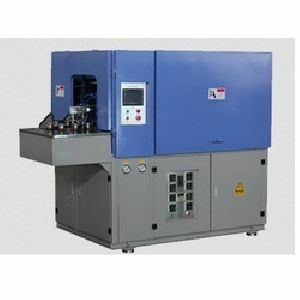 Insert moulding machines Phosphorous bronzeultra bronze bushes with lubrication arrangement fitted in the moving platens ensures perfect alignment of the mould life.Mould safety arrangement with low pressure mould safety to avoid damage to the expansive moulds. 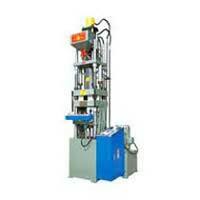 Silent Features : Easy and safe to operate.